Experience The Elder Scrolls V: Skyrim as you’ve never seen it before with the Skyrim High-Resolution Texture Pack. Make sure your system requirements exceed Skyrim’s recommended specs before attempting to install, including Windows Vista or 7 operating system, a minimum of 4GB of system RAM and a DirectX 9.0c compatible NVIDIA or AMD ATI video card with at least 1 GB of RAM and the latest drivers. 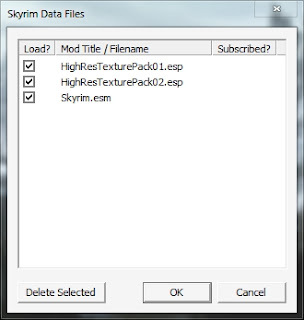 Install the texture pack to the directory where Skyrim is installed. at the net the simplest thing to keep in mind of.